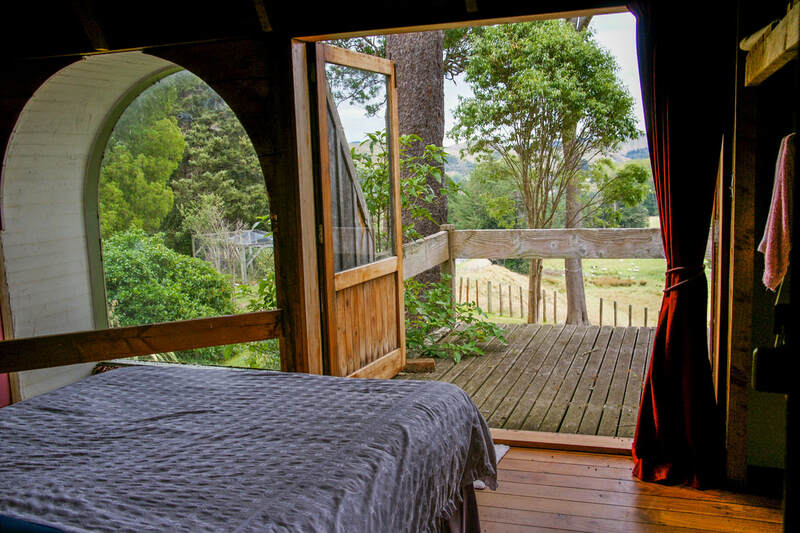 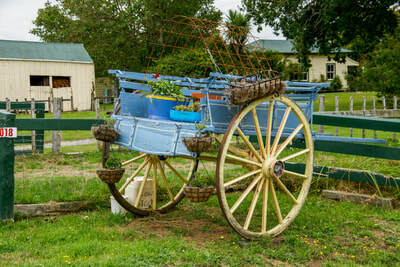 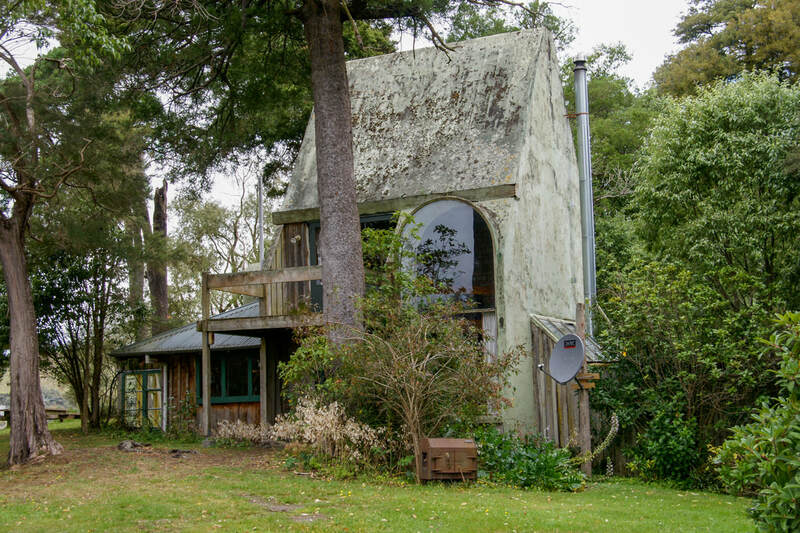 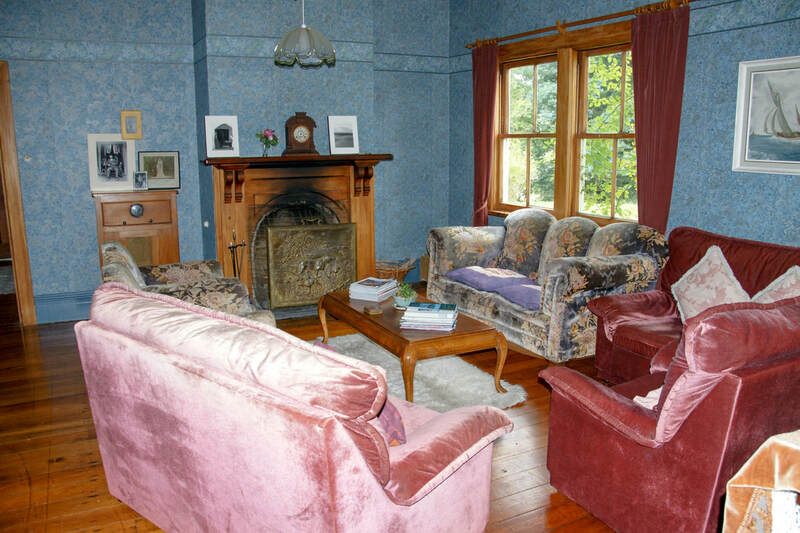 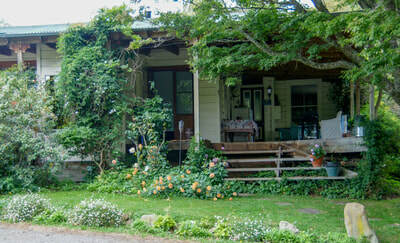 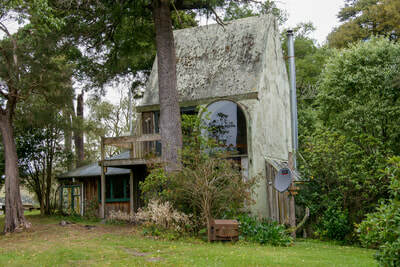 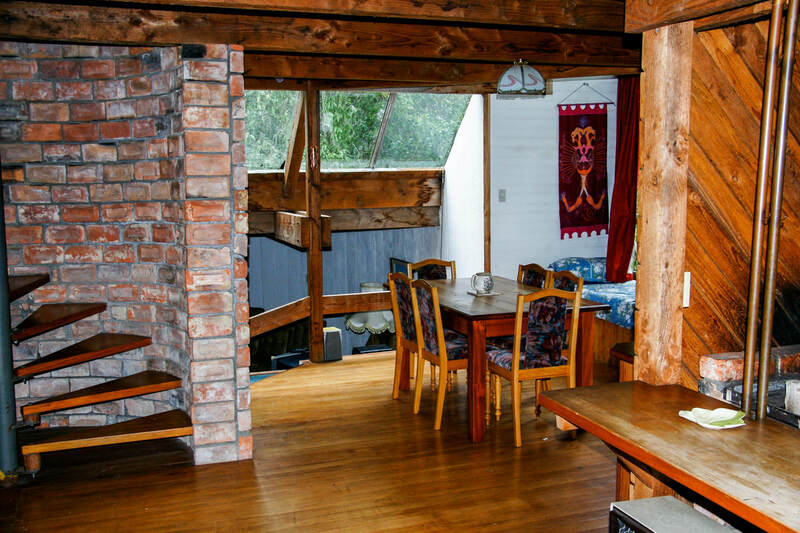 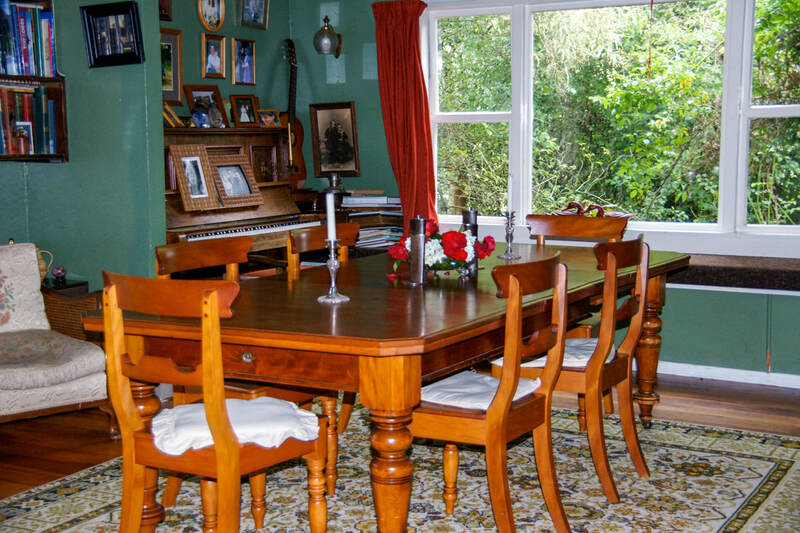 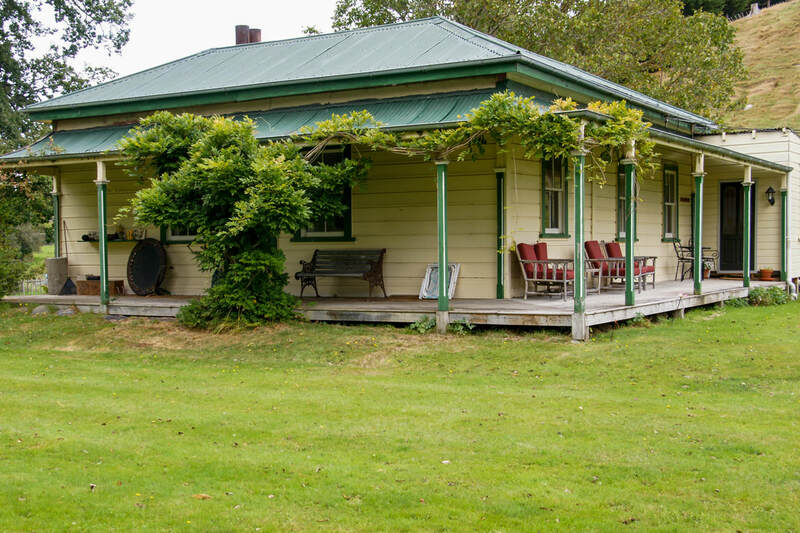 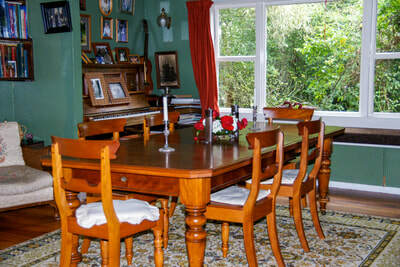 Mairenui Rural Retreat provides hosted and self-catering accommodation for up to 22 guests, set in Northern Manawatu hill country, on the Manawatu Scenic Route, bordering the Ruahine Dress Circle Scenic Reserve. Small conference and team building facilities, utilising the unique historic pit-sawn timber conference room called Te Whare. 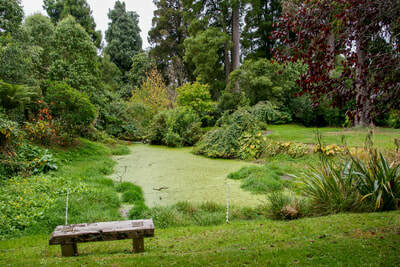 Guided trout fishing is a speciality. Price is on application, bookings are essential.